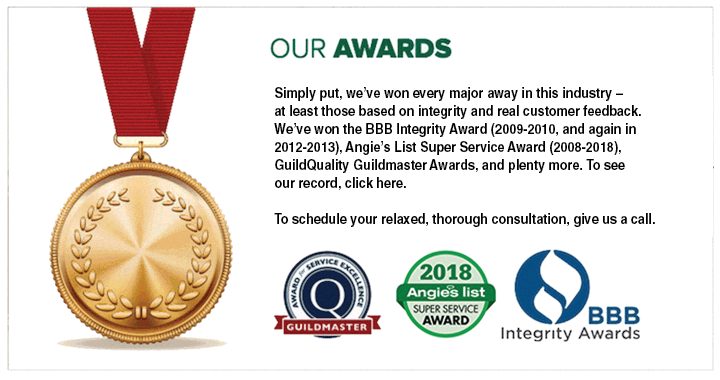 Our Approach Is The Reason We Are A Two-Time Winner Of The Prestigious Better Business Bureau Integrity Award. Every once in a while, you find a company that does everything right and is willing to stand up and proudly make real promises. Twin Cities Siding Professionals is that kind of company. 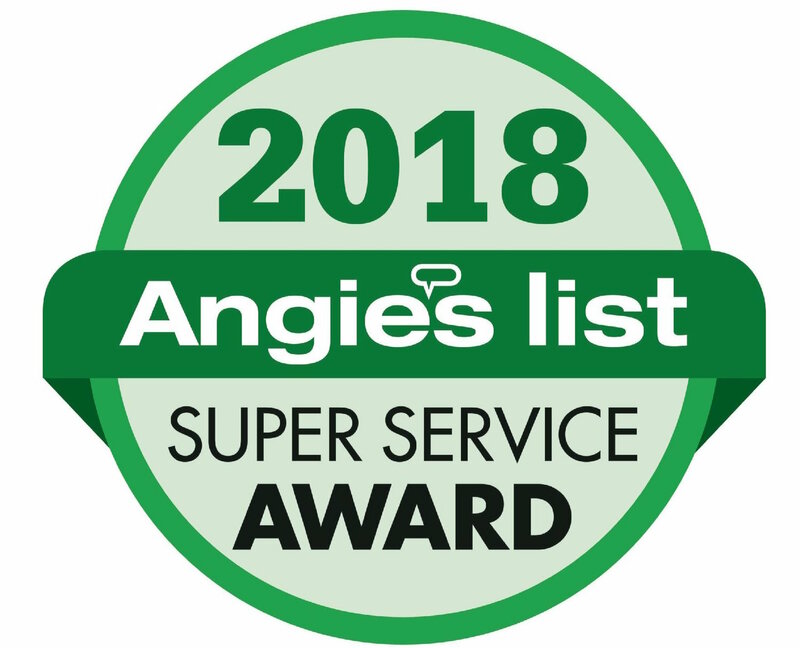 And we’ve got armfuls of awards, thousands of thrilled customers (please ask for our references), and outstanding warranties – in writing – to prove it. Husband & Wife Team Decide “Good Enough” Is NOT Good Enough. To that we say: No. Not Us. NOT EVER. We are okay with losing jobs because we don’t install inferior products. We are okay with losing jobs because we don’t employ inferior workmen. We are okay with not underselling jobs just to beat the competition. We are okay with losing jobs for those reasons. What we are not okay with is losing our integrity. 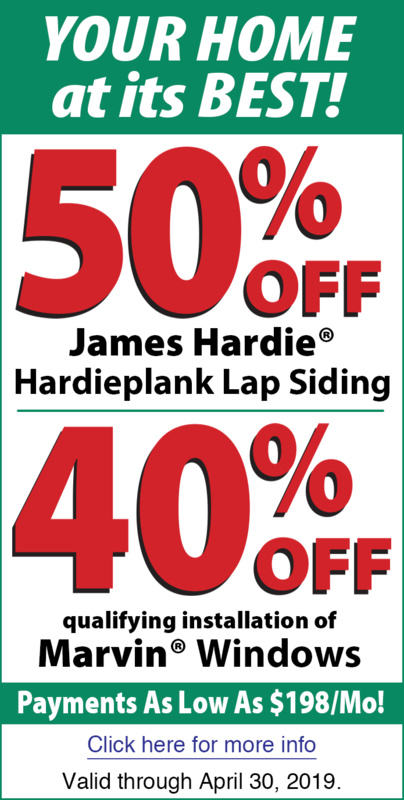 That’s why we only use quality products like James Hardie Siding. Marvin Windows. Boulder Creek Stone. US: A relaxed, thorough conversation about your goals for your project, followed by a comprehensive inspection of the project area. We return later (at your convenience) to give you a detailed recommendation and a quote you can 100% rely on. Typical Contractor: Most don’t put a lot of thought into what products they install and try to sell on price alone, even if it means flimsy products and low long-term value. US: Every SINGLE product we carry has been thoroughly researched, and is a PROVEN best solution on the market. 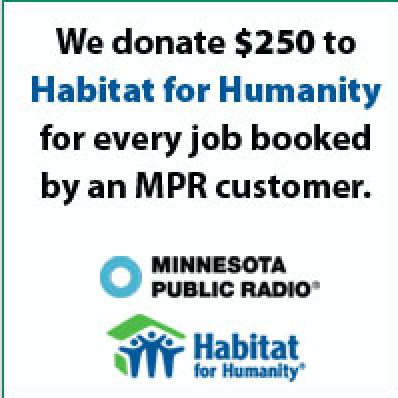 (See box to the right about James Hardie Siding for an example). US: Experienced, proven crews with a 67 point audit they use during your entire job. The job is constantly being inspected so every part is done right – not just the cosmetic finish. (And our crews know that if at any point something is done wrong, they will have to start over and do it right. Period. End of story).